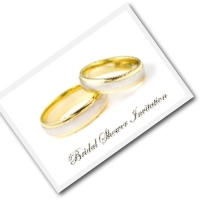 Looking for something a bit different in a free bridal shower invitation? This printable wedding bridal shower invitation folds to make beautiful and fun invitations. Bridal invites can be fun - and this happy picture of a newly married couple really invokes the joy of the day. This invite looks nice on crisp white paper. But try a pale blue if you want more color. This fun invite makes me want to smile whenever I see it. The couple look so happy - a perfect way to invite your guests. 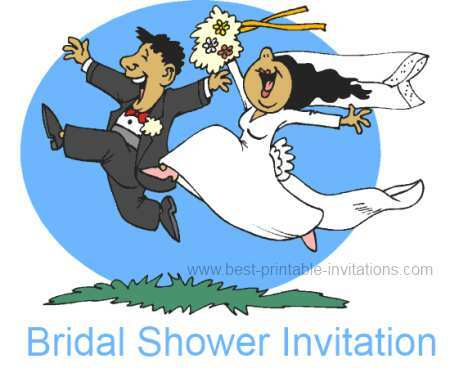 If you would like a wedding invitation to match, check out these funny wedding invitations. Bridal Showers don't have to be stuffy and formal. This invite would suit a very relaxed, informal occasion. Perfect for inviting a few friends in a fun way. But do take some time over choosing your printable bridal shower invites - it will make you feel a lot happier over the finished result! 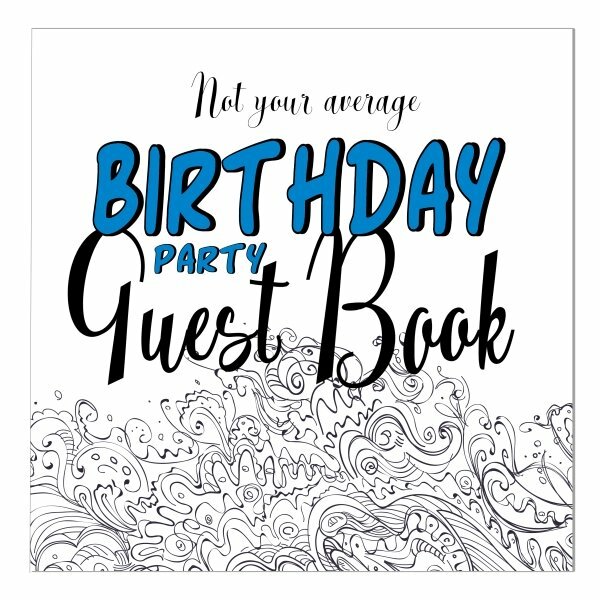 All the invites on this site are free, so why not print out several before choosing - you may change your mind when you see them printed out. 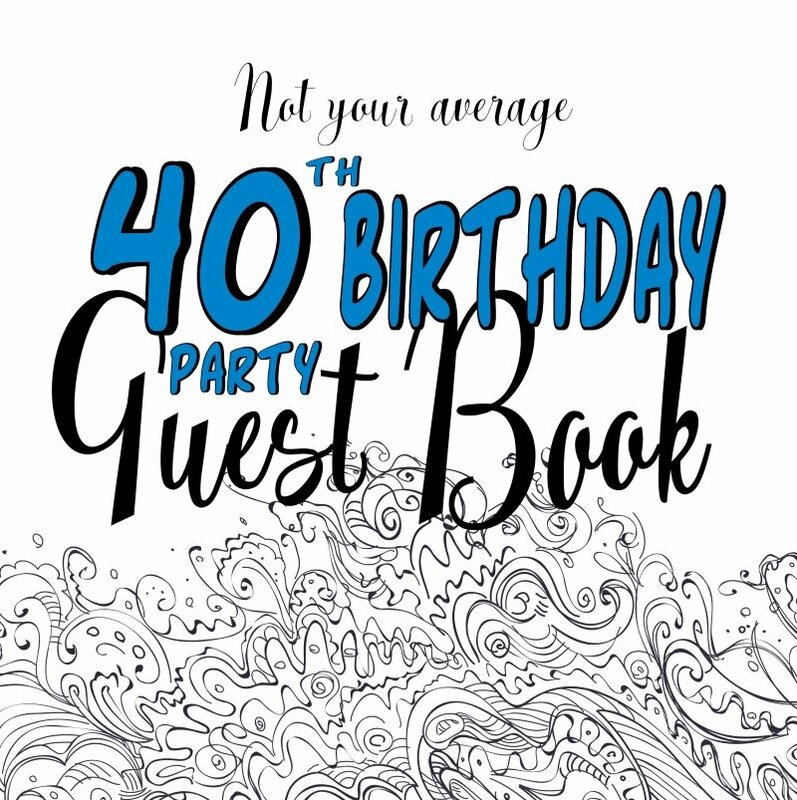 Help your guests feel relaxed about coming to your event. 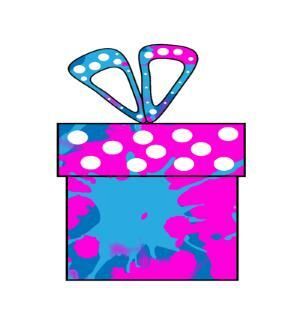 Give them clues in about whether it is a formal occasion that they will need to dress up for. Or a relaxed family get-together where anything goes. The type of invite you send will set expectations. 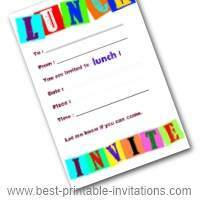 Get organized before you start writing out the invitations by making a list of everyone you want to invite. That way you won't miss anyone important. Write out your invitations carefully. You don't want to misspell the name of a guest, or give the wrong time or date. 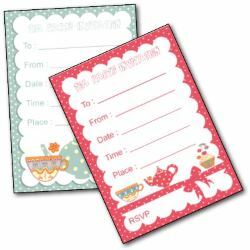 Work through your list slowly and carefully - and print out a few extra invitations just in case!